This product comes from South Korea and although the wording on the product itself is in South Korean the box itself comes with a detailed leaflet on how it is applied and all that jazz. The actual packaging looks like a hotel’s breakfast strawberry jam pack, which is shaped in a bears head and actually pretty cute. 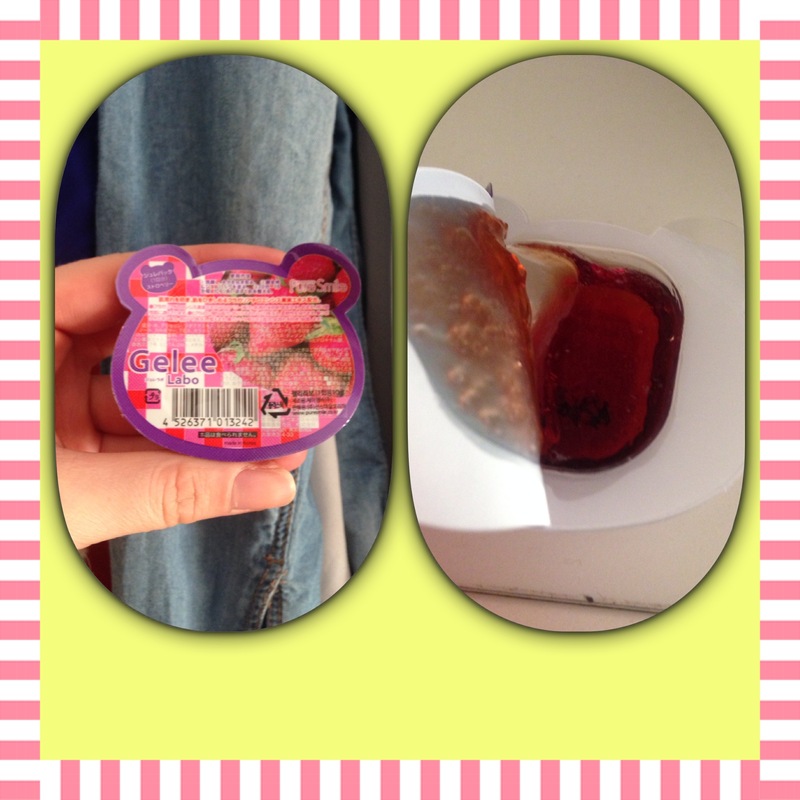 Opening it, this looks identical to the smell and look of standard jam. Proceeded to applying it,and yes, texture JAM! Putting on my face confused me cause this is like getting your pot of jam and spreading it on your face, until you lick the side of your lips and you snap out of it. It tastes of a flat drying chemical of some sort. So as you can see my face looked like I had a fight with my strawberry jam! Left it for 10 minutes on and usually there is some sort of change in the mask texture, but this remained in tact. Got my usual face cloth with warm water and wiped it off. Result.This is a very light mask which would suit more teenagers for a delicate and quick cleanse. I didn’t find much of a difference but my skin was more hydrated in comparison to other masks that leave your skin rather dry. I will definitely purchase this again for my 13 year old niece she will love the product shape and texture.